Coinbase denied engaging in proprietary trading after New York’s attorney general reported the firm accounted for almost 20 percent of transactions on its own platform. Instead, the transactions are executed on behalf of retail clients who use its Coinbase Consumer service, Lempres says. ‘Coinbase does not trade for the benefit of the company on a proprietary basis. 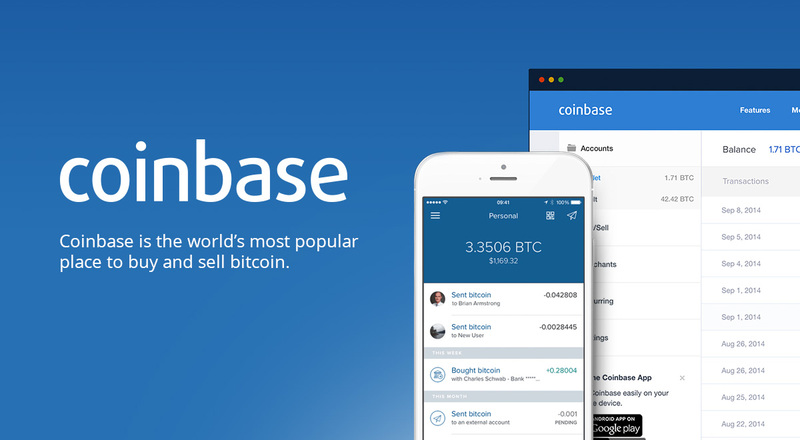 In order to provide an easy-to-use customer experience, Coinbase Consumer quotes a price and then quickly fills the order from our exchange platform (Coinbase Markets). This takes advantage of the liquidity provided by the entire Coinbase ecosystem. When Coinbase executes these trades, it does so on behalf of Coinbase Consumer customers, not itself.’ Lempres writes. The attorney general’s report warned that many virtual currency platforms “lack the necessary policies and procedures to ensure the fairness, integrity, and security of their exchanges.” The 20 percent statistic for Coinbase was mentioned in a section on proprietary trading. “We welcome oversight and will continue to work with regulators to promote the cryptocurrency ecosystem,” he wrote.